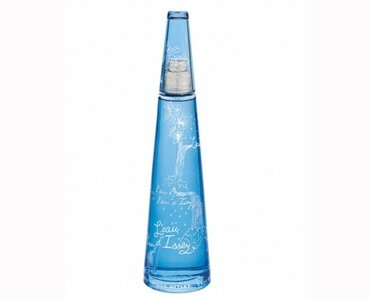 Inspired by the freshness and purity of water, L'Eau d'Issey Summer 2008 limited edition is a sparkling, luminous, and modern fragrance with effervescence in the top notes. Enclosed in a beautifully decorated bottle adorned with running waterfalls, the fragrance captures the essence of the season. Notes include lotus, freesia, cyclamen, rose water, fresh peonies, carnation, white lilies, precious woods, osmanthus, tuberose, amberseed and musk. It is recommended for casual wear.